The HMV store at Westwood Cross is amongst those sold to Sunrise Records & Entertainment Limited, whose shareholder is Doug Putman, owner of Sunrise Records in Canada. Sunrise Records & Entertainment Limited is taking on 100 stores across the UK, and 1,487 store and head office employees will transfer as part of the deal. 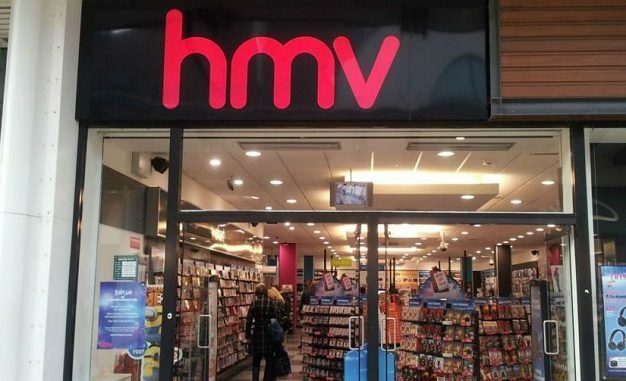 The stores will continue to trade as HMV, with four stores continuing to trade as Fopp. Another 27 stores have not been bought and will close immediately with 455 redundancies.